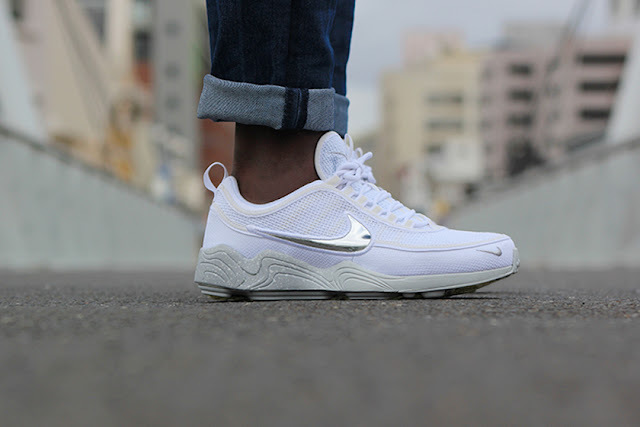 NikeLab introduces the Nike Zoom Spiridon ‘White’ Reflective Pack which is now available in stores to buy. 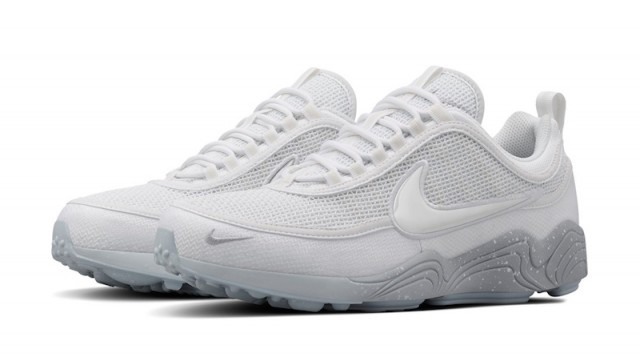 The all-white pair features reflective accents, hits of grey, and speckled detailing on the midsole. 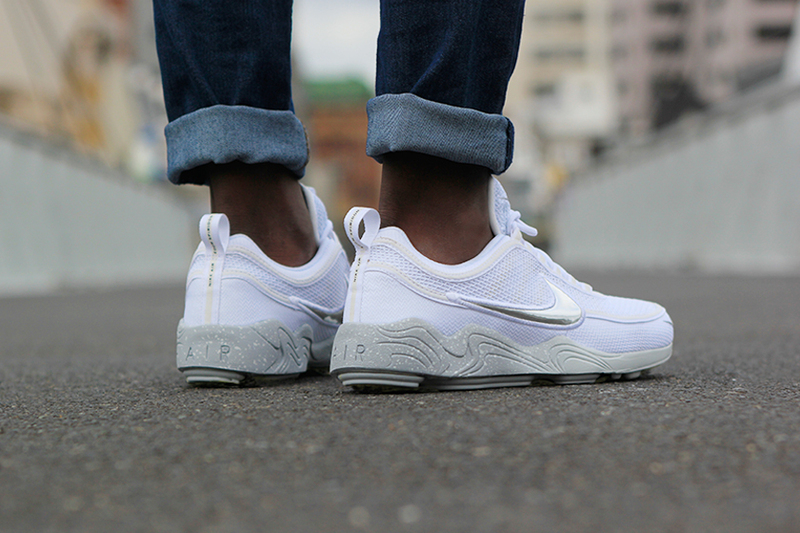 Finishing off the pair is what appears to be a hologram across the Swoosh. The NikeLab Air Zoom Spiridon ‘White’ Reflective Pack is available at selected retailers.